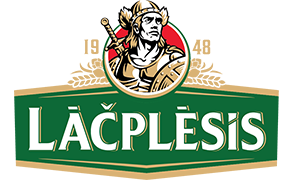 In the late fifties and early sixties of the last century, there lived the first brewers on the banks of the Daugava, brewed beer “Lāčplēsis”. They were making what they managed to make the best - they were making beer. In its turn, after days spent in the brewery, in the sweat of their faces, they loved to rest at the foot of the Staburags cliff. Half a century already passed from the moment, as waters of the Daugava closed over this symbol of the Latvian people, but it has not disappeared from the people's memory. Although flooded, Staburags finds the second life - in art, music and literature. The first brewers also wanted to dedicate something to this place, where they, for many years, drew inspiration and strength. In memory of the disappeared Staburags, they have created a special recipe of beer, which they kept secret. This beer appeared on the tables of the next of kin only in especially solemn occasions. 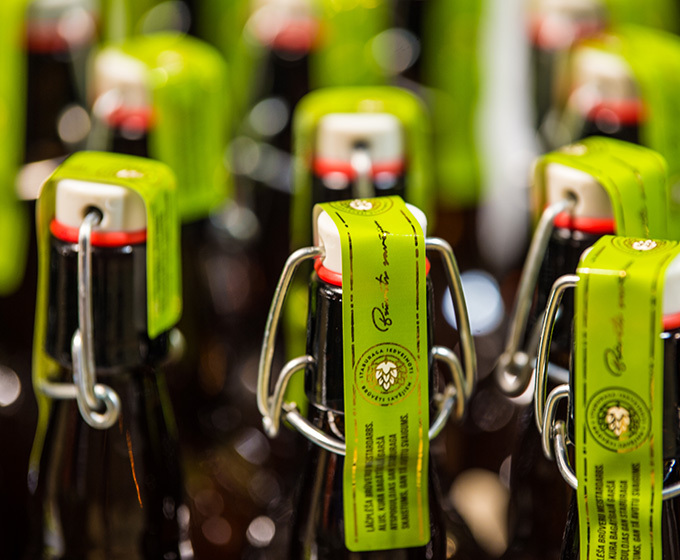 Nowadays, 50 years later, we decided to make this special beer available to each one.